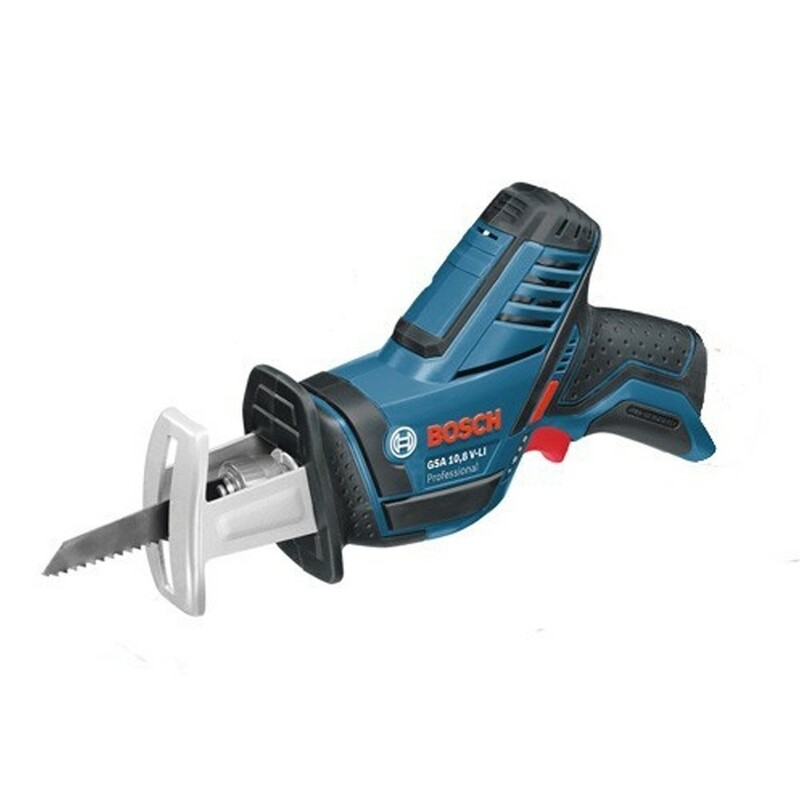 The 10.8v cordless Range is surely a must-have for any toolkit. 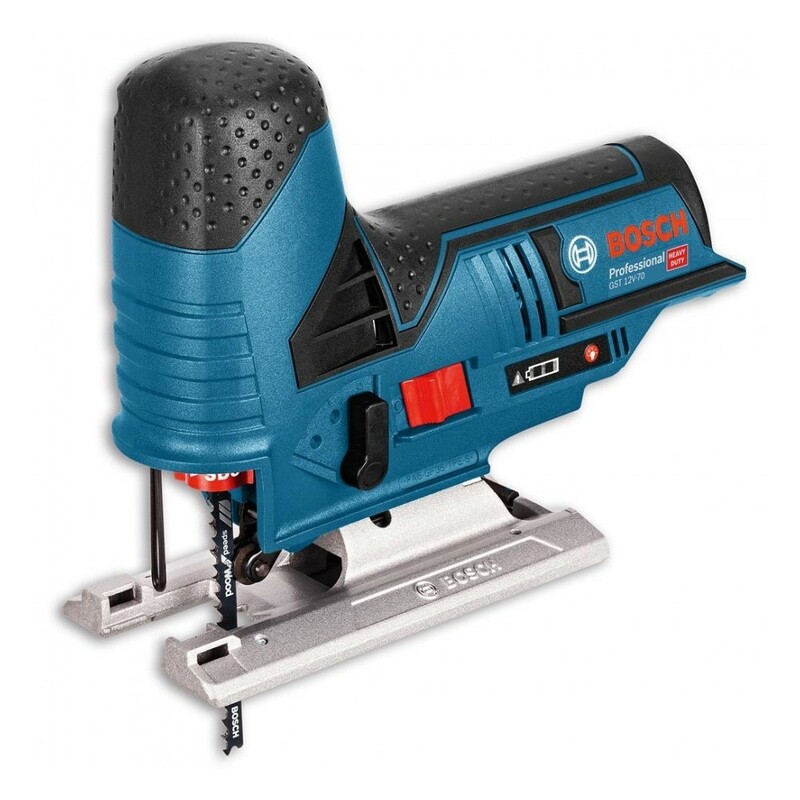 we stock makes like Makita 10.8v,Bosch 10.8v,Dewalt 10.8v and much more. 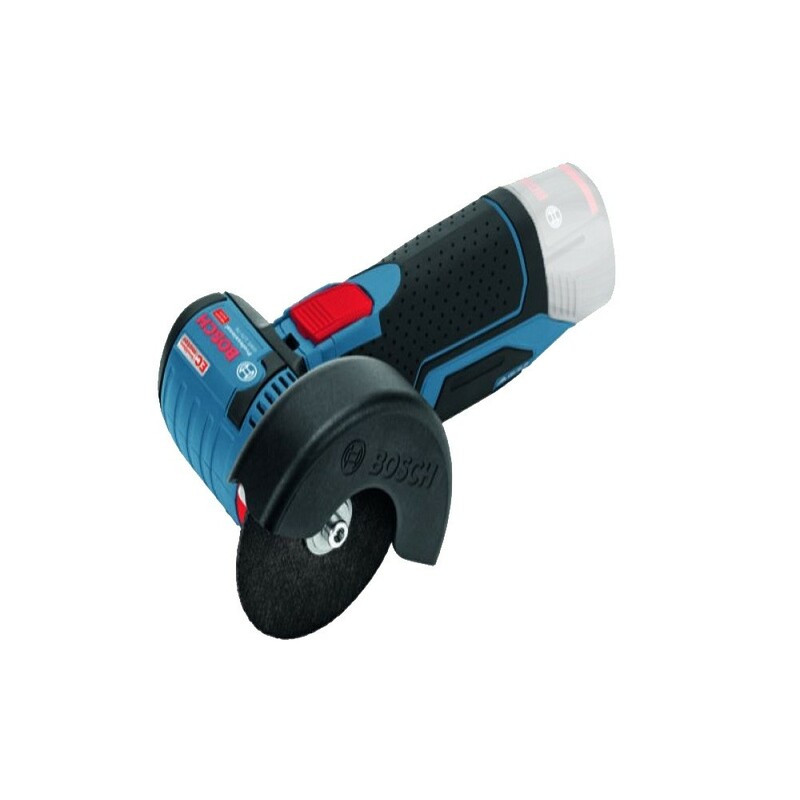 This essential tool is both portable and versatile, allowing the user control over the torque and access to a range of accessories in order to complete a number of different jobs with precision and accuracy, all using one compact tool. Their cordless nature means that they can be transported from room to room with ease, and the risk associated with tripping over wires is eliminated. 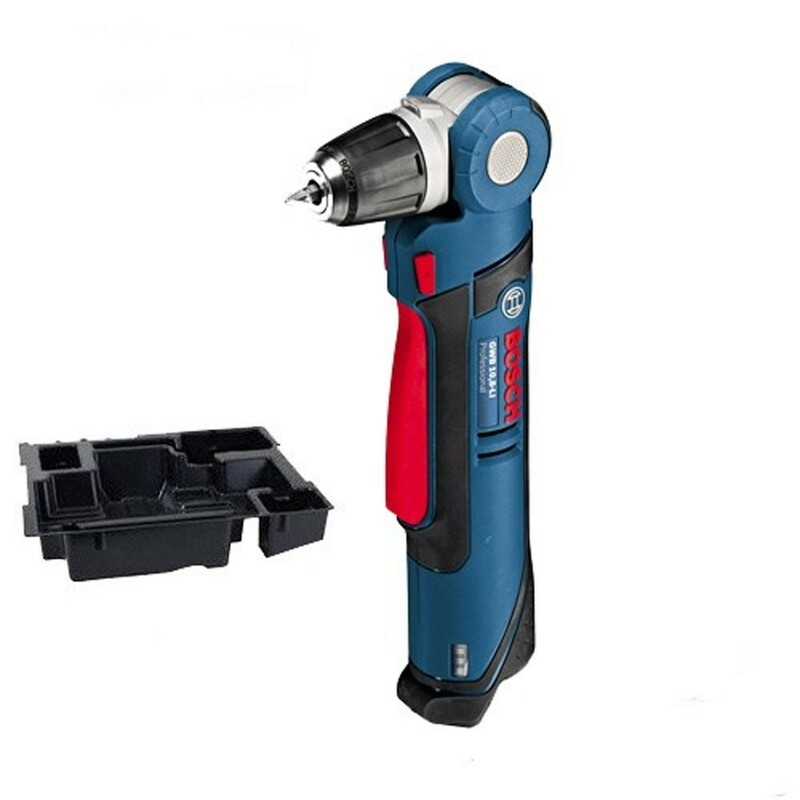 Over our 16 years in business CNS Powertools have built relationships with some of the industry’s biggest names, allowing us to offer our customers a diverse selection of some of the best drill drivers on the market, at competitive online prices. You are able to buy online quickly and easily, and even enjoy free delivery on some of these top quality products. 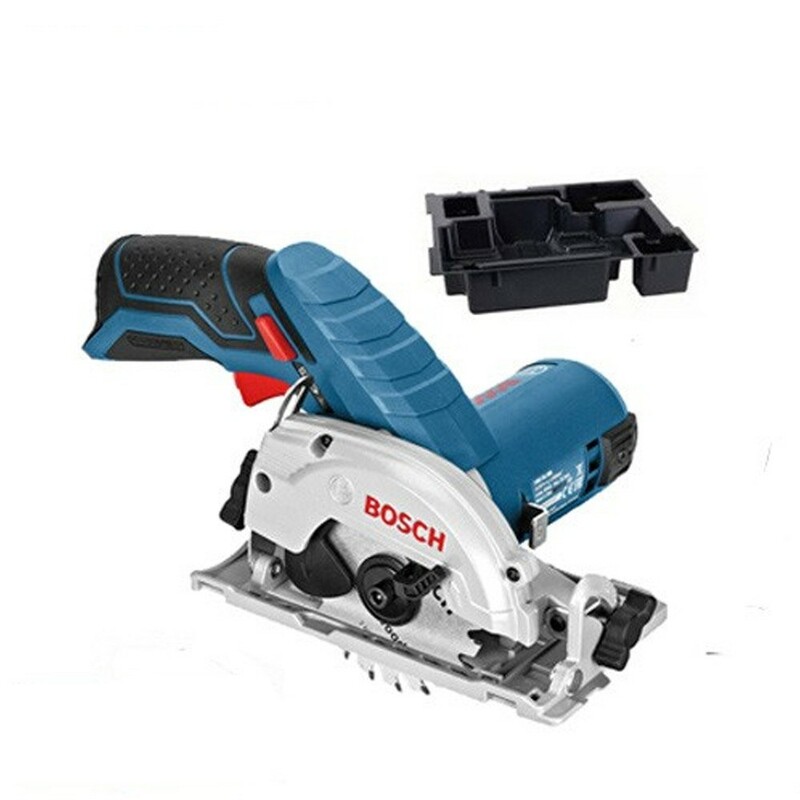 Whether you’re looking to upgrade or expand on your existing tool kit, you won’t regret making an investment with CNS Powertools.